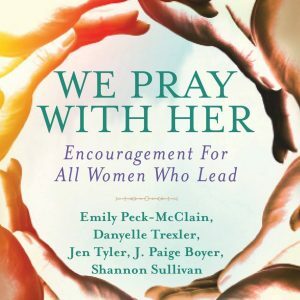 The We Pray With Her project has been reborn in partnership with Abingdon Press for a book for ALL women who lead. This will feature all NEW content. 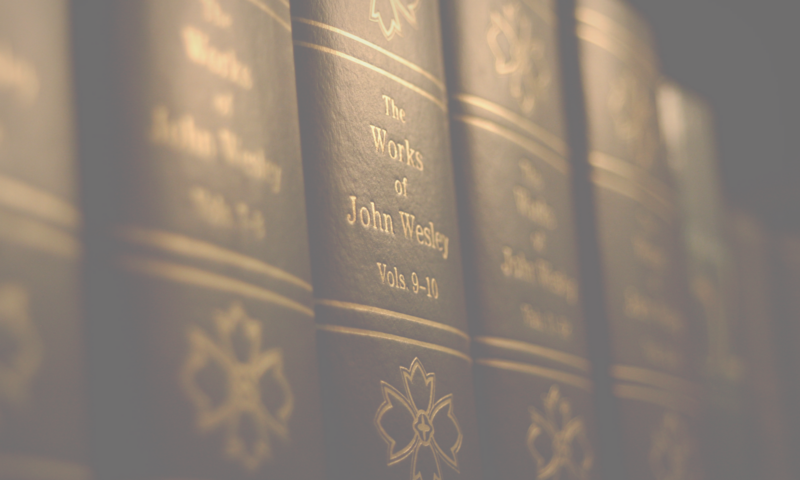 Find more information about the project here!